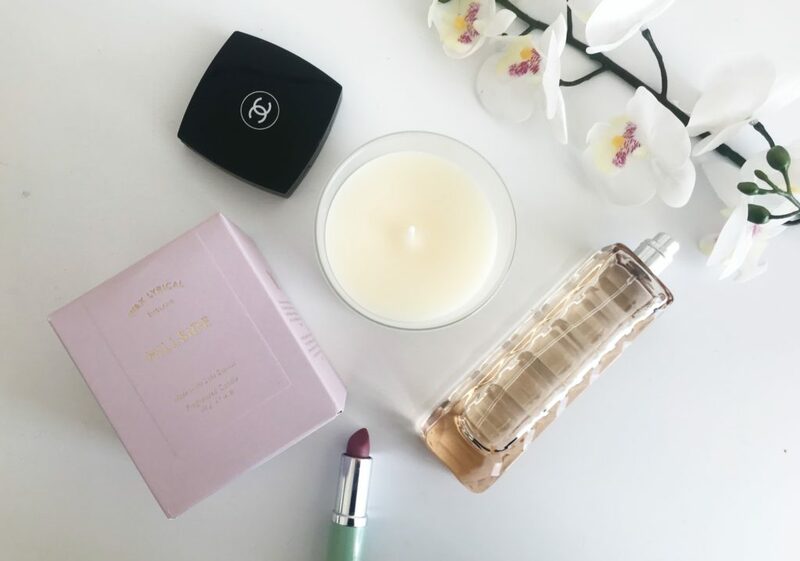 Mothering Sunday is upon us and I’m really excited to share with you some of the amazing gifts I’ve found this year that would be the perfect present for any Mum or Mum to be! Since becoming a Mum, Mother’s Day has become one of my favourite days of the year. For a start it always falls on a Sunday so there’s never any chance I’ll be stuck in work and secondly it’s a day just for me to celebrate doing the best job in the whole world! I have my own Mum and Mother-in-law to celebrate too, so as well as being on the look out for gorgeous gifts my son husband can get me, it’s important I find gorgeous gifts that they will love too. Here is a pick of my favourite gifts this year. 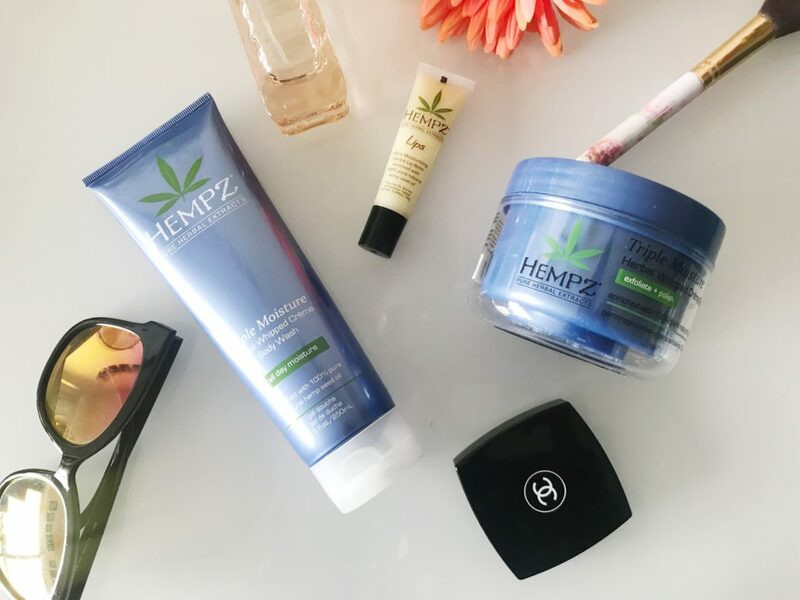 Hempz have got a huge range of skin, hair, sun and sunless products which are enriched with 100% hemp seed oil which is rich in vitamins and proteins. The result is a luxurious range of products which leave your skin and hair feeling nourished and revitalised. 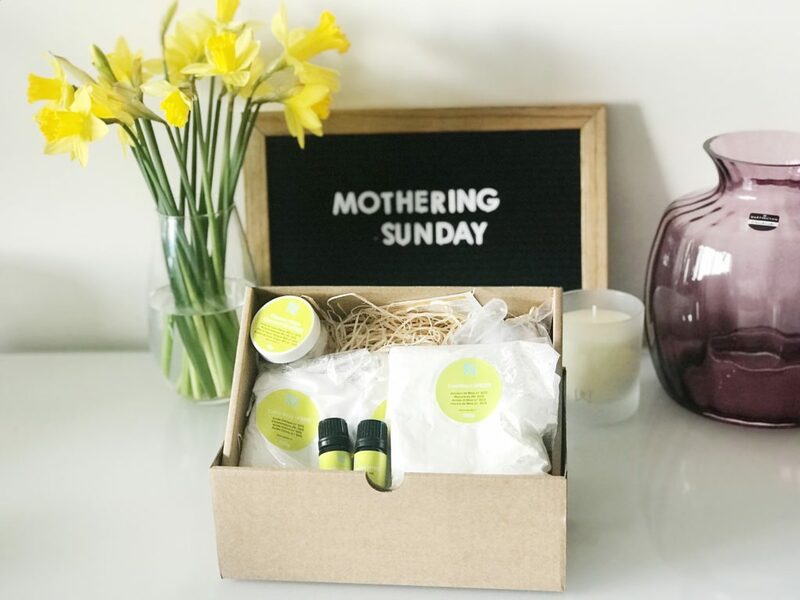 I love the body wash and moisturiser which both smell divine and leave my skin feeling brand new: the perfect gift for a new Mum who is feeling a bit run down due to lack of sleep. The body wash is priced at £16.99, lip balm is £7.99 and the body scrub is £17.99. Dartington have just become my favourite brand of quality crystal glassware. I adore having flowers around the house as soon as there is the smallest hint that spring is on its way but trying to find a quality vase can be tough. They have a huge range of products which are perfect to give to any Mum this Mother’s Day but my favourite is this Cushion Vase in Heather which just looks gorgeous filled with my favourite flowers. For the budget conscious there’s even a section on their website dedicated to gifts £25 and under as well as the opportunity to personalise any gift you choose. 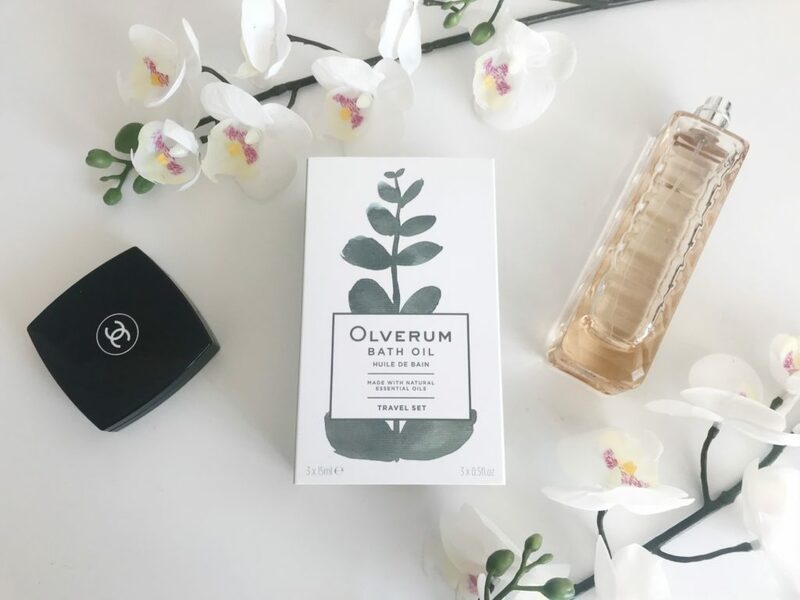 Olverum bath oil is made up of ten essential oils and is the perfect addition to your bath to help relieve tension, ease aching muscles and create a relaxing environment for any hard working Mum. Available from Harvey Nicks, Fenwick and House of Fraser, Olverum will make the perfect gift for any Mum who wants to improve their wellbeing and feel renewed this Mothering Sunday. The travel set with three small sample sizes is priced at £19. I am always on the look out for a gift that is a little bit different so this year I was happy to stumble upon Naissance’s bath bomb kits. There isn’t a Mum on this earth who doesn’t love a good bath bomb and this kit lets those craftier type Mums create their own before relaxing in a hot bath with it fizzing away. Priced at only £16.99, this bath bomb kit is a great present for those on a budget. 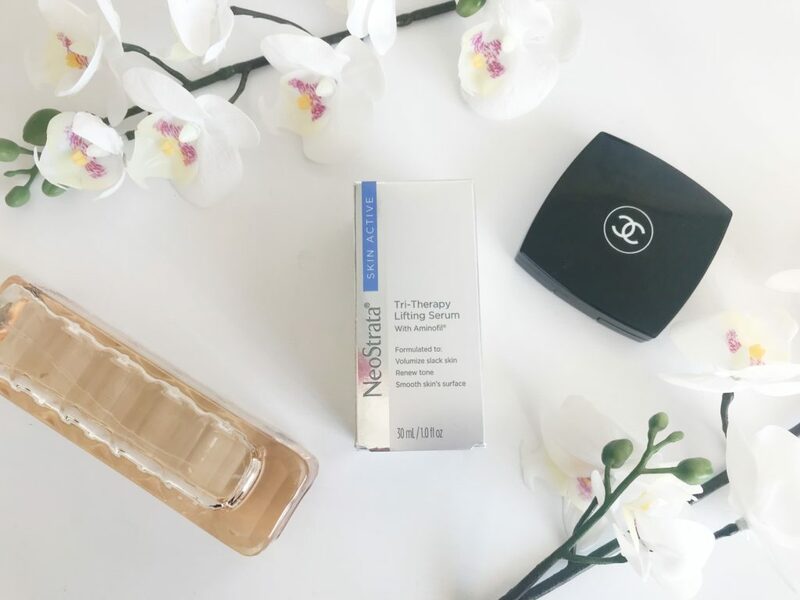 NeoStrata have released this amazing serum which is used by celebrities such as Jess Glynne, Louise Redknapp and Elle MacPherson. It’s triple acting formula volumises and sculpts the skin reducing the appearance of wrinkles and firming the skin. My Mum always told me that using an anti-aging cream was a good idea from the age of twenty and I am totally in love with this one! Priced at £79.00 it’s at the other end of the spectrum budget wise, but seriously who can put a price on fewer wrinkles and firmer looking skin? God knows my skin has seen a battering since becoming a Mum and I know need to decide whether to keep this product for myself or gift it as a Mother’s Day present! Wax Lyrical are my new favourite candle company and what’s more they’re northern! They are based in the Lake District and have a fantastic range of candles, fragrances and diffusers. I love to burn candles all year around, but especially in the winter to warm up the room and create a floral scent when there’s about as much chance of me opening a window as there is me giving up my obsession with coffee. This beautiful hillside candle not only looks gorgeous but leaves a scent of rolling countryside hills making you feel like you are up in the Lakes on a warm Spring evening. This particular candle is priced at £21.99 but there are candles to suit every budget on the Wax Lyrical website. 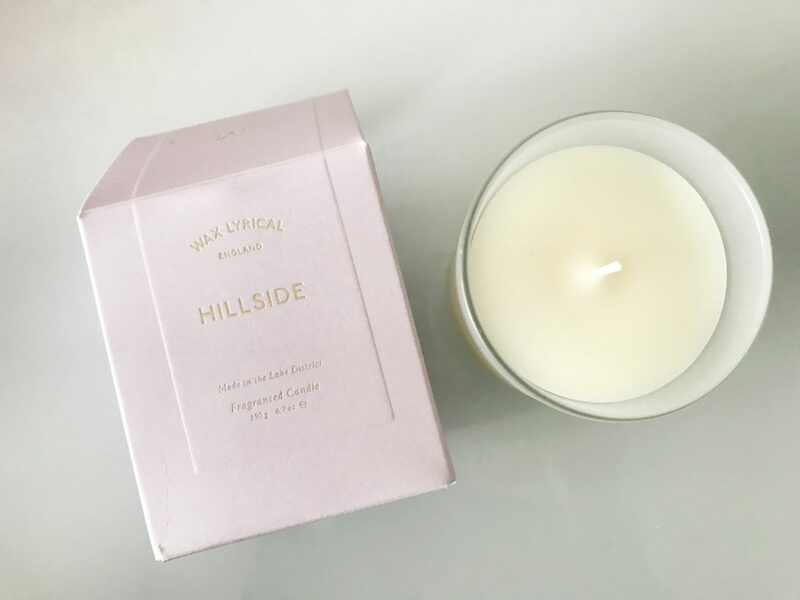 I am offering one lucky reader the chance to win their own freshly fragrant Hillside candle from Wax Lyrical. All you have to do is enter below. Winner will be drawn on 17th March 2018 at 10am and will be informed by email. T&Cs apply. Disclaimer: I was gifted the products in this gift guide in return for a mention. All opinions are my own. I only accepted gifts I would purchase myself. My mum loves my cupcakes, so I’ll make her a cupcake bouquet rather than buy flowers as she always says they are a waste. I’ll get my mum some flowers and bought her a gift voucher. I haven’t bought anything yet! I’m not sure yet! I’m thinking of doing her a pamper hamper along with chocolates, DVD’s & flowers! I will probably buy my mum some flowers! So far this year, I bought her one of the Jo Malone dupe perfumes at Aldi. I cannot believe how genuine and similar they smell! Nothing yet she’s hard to buy for! I lost my Mum nearly 20 years ago, I am the mum now. I’ve bought her a Letterbox cake! I’ve bought her tickets to see Macbeth at the local theatre! My mom loves flowers especially roses. Her name is Rosa(rose in Latin) and we have been giving her roses every Mother’s Day. Oops! I forgot to the #KCACOLS tag! I am liking the look of the Olverum Bath Oil. Think I will be added that to my mother’s day wishlist. I’m buying my Mum afternoon tea at a cute little cafe near where we live. I’m away for Mother’s day because its my husbands birthday the friday before and we’ve booked to be in Whitby Friday to Monday so I’m doing something with her the weekend after. #KCACOLS I’ve entered the giveaway, love a good candle! So far this year i have got her a canvas with a picture painted of the family on it and i will get her flowers too. A selection of Ponds face creams, a gift voucher and I’ll get her some flowers. I have promised her dinner out when we go to visit . Candles have to my weakness! Flowers and a card are the order of the day. My mum passed away when i was young but i myself received flowers and chocolates and my youngest son made me a lovely card at primary school. Flowers and chocolates, and I took her out for lunch. I bought my mum two beautiful photo frames, one with a photos of all of us lot in, the other of just me and my son. A tree of life pendan in rose gold. A Candle & a flowery mug with ‘mum’ on it. The candle looks lovely, I have loads of them but always want more lol. Iv bought my mum (and dad) a lovely upcoming 40th wedding anniversary present. Lunch out, a nice candle and her favourite Liz Earle goodies! She wanted some plants for the garden and we also had a Chinese for tea. She’s off to America later in the year so gave her some dollars to put away. We don’t buy presents for Mother’s Day. The whole buy each other lots of little things during the year, so Mother’s Day isn’t really a big deal. I did take my mum out for afternoon tea on the Monday after. They place we went to said it was so busy on the Sunday, they had to turn people away, which is why we waited until the next day. My son tells me that every day is Mother’s Day in our house! !